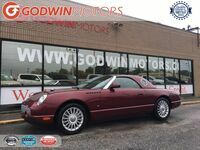 Here at Godwin Motors, we try to make this the perfect place for you to get the vehicle of your dreams. With this goal in mind, we try to offer a wide variety of all kinds of makes and models in order to help you find the right vehicle for you. Over the years, Ford models have been some of the most popular in the country, and we proudly have many in stock at our dealership. 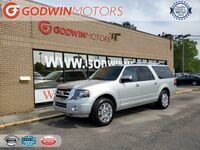 So, let’s take a look at some of the used Ford vehicles in Columbia, SC, right here at Godwin Motors. As many of you know, the Ford Motor Company is one of the oldest and most popular automobile manufacturers in the world. Founded back in in 1903, an incredible 115 years ago now, the Ford Motor Company truly burst out onto the scene with the release of their famous Model T vehicle in 1908, the first mass-produced vehicle which saw 20 years of success in sales. 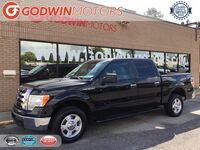 Today, of course, the manufacturer is mainly known for their impressive Ford F-150 truck model, along with other models such as the Mustang and EcoSport. When it comes to the Ford F-150, this legendary vehicle has been the most popular truck in America for the past 40 years, and even the most popular overall vehicle in the country for more than 35 years. Just as iconic as the F-150, the Mustang helps innovate in terms of style, performance and features. 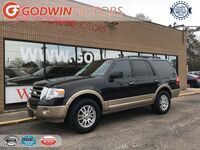 If you would like to learn even more about all of the available used Ford vehicles in Columbia, SC, be sure to contact us at Godwin Motors. You can test drive all of your favorite Ford models in our inventory and continue learning about your favorites by following our blog. 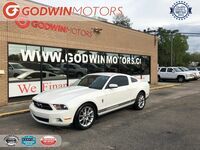 We would be more than happy to assist you with your next car purchase here at Godwin Motors. Interested in a Ford vehicle?